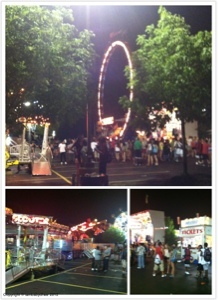 Went to carnival today!! It was pretty small scale, but its still the full experience. I hope I did more. Ehhh I'll come back. I promise!